Want to kick your title design into overdrive? 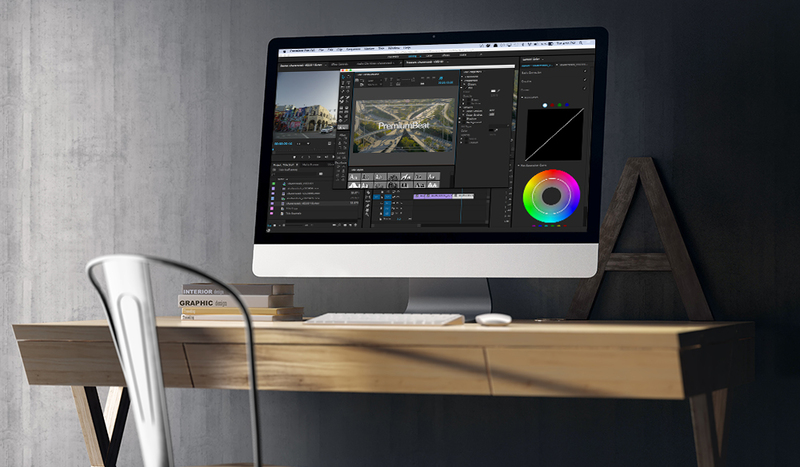 Here are 26 must-know keyboard shortcuts for Premiere Pro. 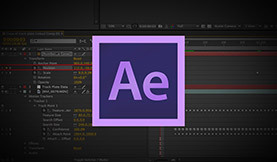 A streamlined and FREE After Effects template for creating titles and dynamic text. Check out a preview video or download the free project file.